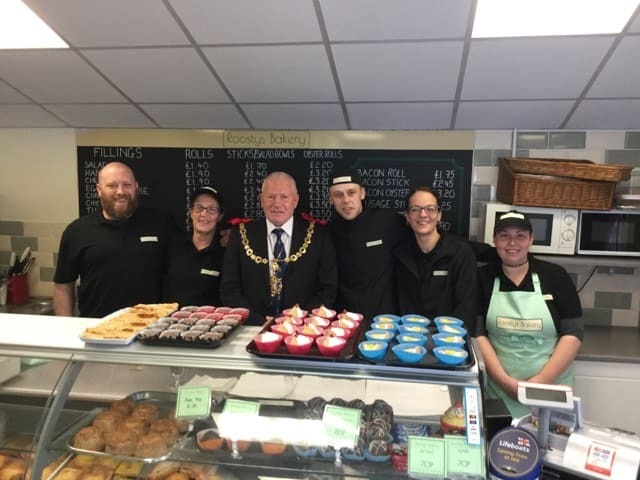 A glass of bubbly, the mayor and his i pad and lots of cakes have marked the first day of trading for Roosty’s bakery in Ramsgate. 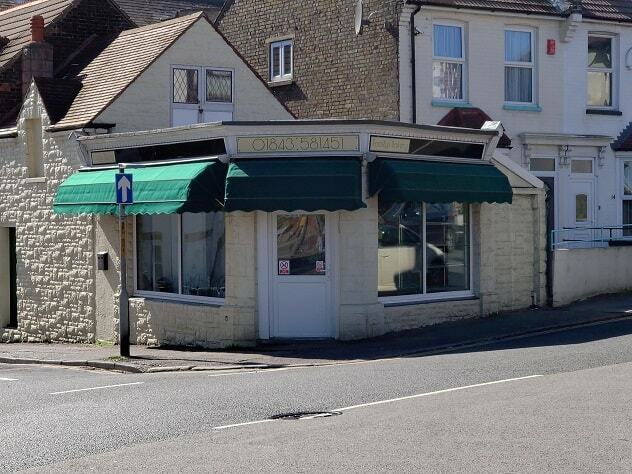 It is a family affair as the Roost clan officially take over the former Buttercups bakery in Belmont Road. Previous owners Steve and Carol Fennell have now retired but there are still familiar faces with Rose Roost, who has been on the staff for an amazing 26 years, and her daughter and son-in-law Donna and Paul Hibble-Roost. Taking the helm is Rose’s grandson Tommy Roost-Baker, 23, and her daughter-in-law Hanna. 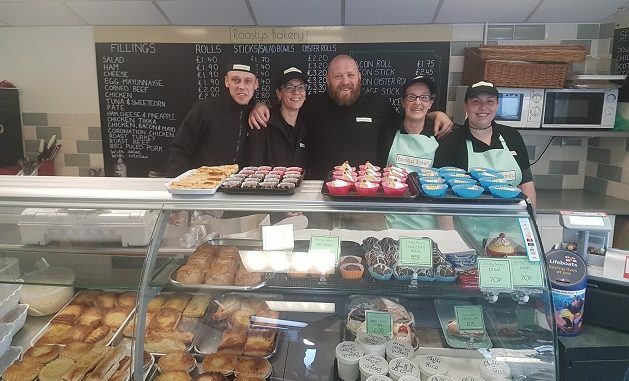 Hanna, 36, who with husband Andy, 44, is a foster carer, has taken the massive step of giving up her job as a mental health worker to take on the family bakery business. 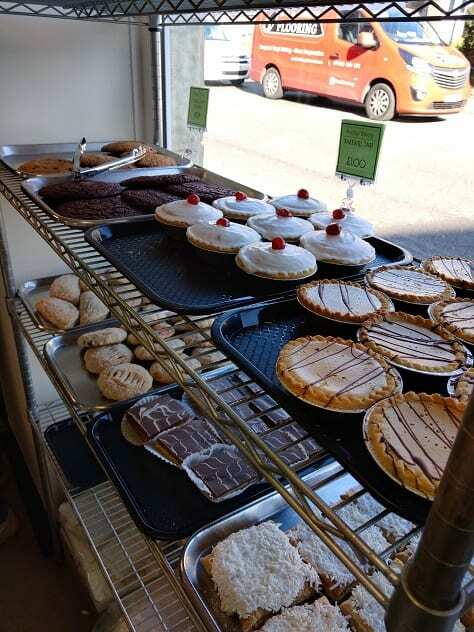 The shop has been a bakery since 1938 and Tommy, who has been popping in to see nan Rose, 67, since he was a little lad, said the aim is to keep it as it is. Andy added: “My mum has been working here a long time and this will be keeping it in the family. We are proud to keep it going as a bakery. Baker Gary Clemo and counter assistant Haley Woodford also remain on the team. The hand over was celebrated this evening (March 25) after the first full day as Roosty’s with some bubbly, cakes and a visit from Ramsgate mayor Trevor Shonk. 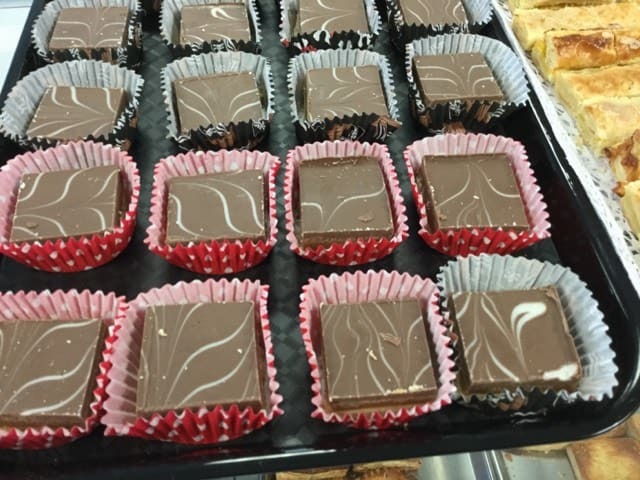 Find Roosty’s on facebook here or, even better, pop in the shop at 58 Belmont Road and get yourself some goodies! I have been a customer of this bakery since I was a boy at Chatham House. So good to know that it is staying in safe hands. Very best wishes to Pose and family, and a long, happy retirement to Steve and Carol.